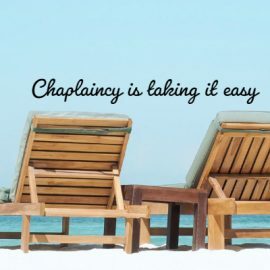 and so Chaplaincy is taking it easy over the next few weeks. A short service of Holy Communion followed by refreshments. 25 minutes of quiet reflection and space open to all faiths and none. No prior experience of meditation needed.